8 – DO make your FastPass+ selections as early as possible. If you are staying at a Disney resort, you are able to make your FastPass+ selections beginning 60 days in advance of your arrival. If you are not staying at a Disney resort, you can make them beginning at 30 days in advance of your arrival, if you have linked valid park admission to your My Disney Experience account. 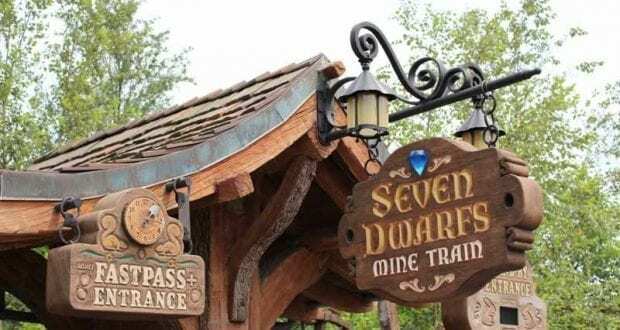 It is highly recommended that you make your FastPass+ selections as soon as you can so that you get the best times and the attractions that typically book up fast like Seven Dwarfs Mine Train, Frozen Ever After or Rivers of Light. 7 – DON’T use FastPass+ for attractions that traditionally don’t have long wait times. It would be a waste to use a FastPass+ selection for an attraction like Stitch’s Great Escape or The Seas with Nemo and Friends. These attractions rarely have a wait, so the FastPass+ selection isn’t going to save you that much time. 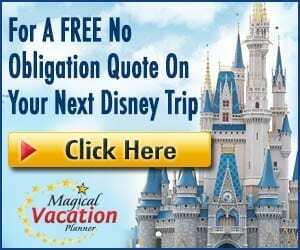 It is better to do a little bit of research into the attractions that tend to have the longest wait times and plan your choices based on that compared to the attractions that interest you in order to get you the most benefit. 6 – DO plan your times for the busiest/hottest times of the day. 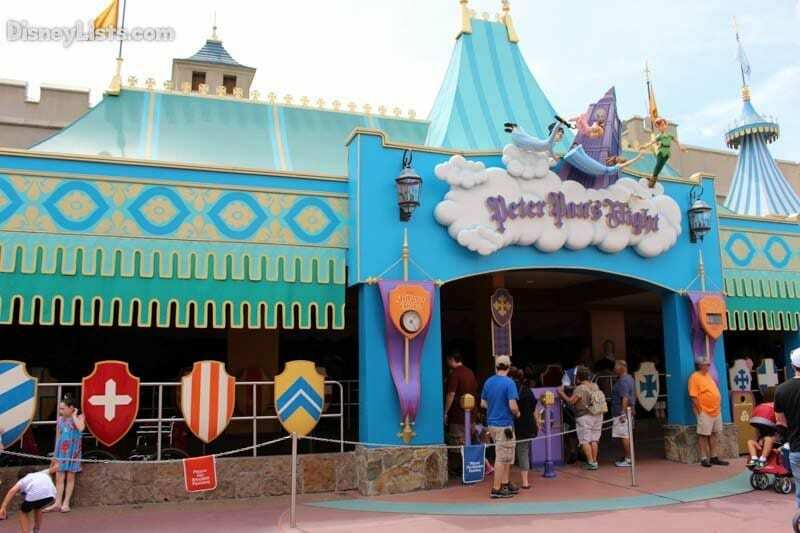 If you want to get the most benefit out of FastPass+, then it is a good idea to have selections during the busiest times of the day, which also tend to be the hottest times of the day, too! The mid-part of the day is when the parks are the most crowded. The guests that have slept in are now in the park and it’s still too early for guests to leave to think about dinner or getting kids to bed. If you have FastPass+ during this time you can walk right onto attractions and avoid the lines, and then enjoy the lesser wait times during the slower points of the day, too. 5 – DON’T use FastPass+ for shows. If you really care about seeing a show from a particular seat or at a particular time, then this may not be good advice for you, but in general we find it to be a waste to use FastPass+ for shows. The shows hold a ton of people and you are very likely to get in no matter when you show up. 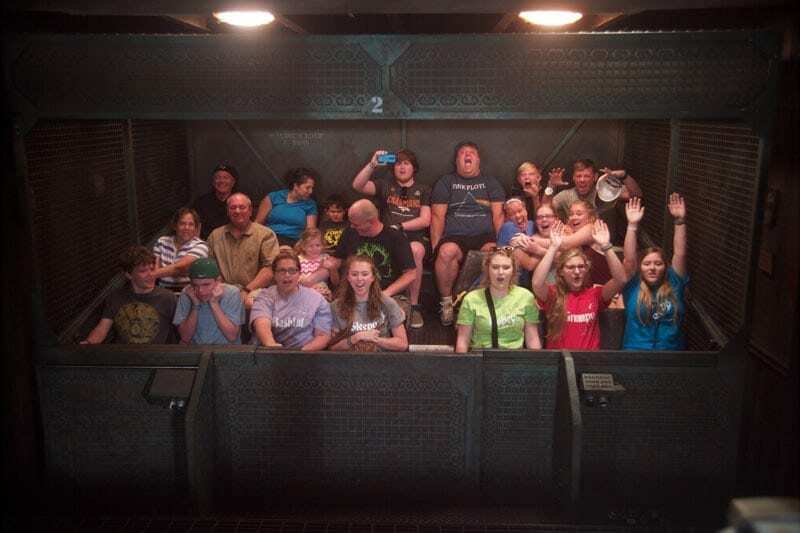 We like to save our FastPass+ for rides where there are actual wait times rather than for a show where it really isn’t needed to get in and get a great seat. 4 – DO research the attractions and what your family is most interested in. Definitely do this before making FastPass+ selections. You are always able to change the selections later, but prime choices may be gone at that point. It is a good idea to spent time researching the attractions and what everyone is interested in so that you make the best selections for your family. 3 – DON’T waste FastPass+ selections for riders that won’t use them. 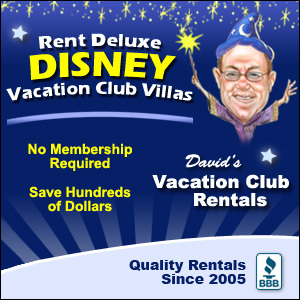 You aren’t limited to make the exact same FastPass+ selections for every member of your party. You can pick different selections for each person if you wanted to. So if you have someone that you know WILL NOT ride the Tower of Terror, then you don’t have to use one of their FastPass+ options for it. They can get a different attraction. Same goes for kiddos that are too small for some of the thrill rides. You can leverage options like Rider Swap and then book FastPass+ for other things. 2 – DO arrive within the time window and plan times around other plans. You definitely want to make sure that you arrive on time. Disney usually allows a 5 minute buffer on either side of the time window, but you definitely want to get there on time and not bank on a cast member letting you in after you missed your window. Sometimes they can’t do this due to the popularity of some of the attractions, and you definitely won’t want to miss out. 1 – DON’T forget that you can make FastPass+ selections at multiple parks in a single day. When the system originally launched, there were limitations in the system that restricted the use of FastPasses. That has since been updated and guests are now to easily make additional FastPass selections at more than one park. After you use your initial FastPass selections at your first park, you’ll be able to make additional FastPasses selections (one at a time) at a kiosk or using the mobile app at the second park you visit that day, up to park closing. FastPass selections for the second park may be limited due to same day availability, but you are able to secure additional FastPasses and more than one park and that is a step in the right direction!